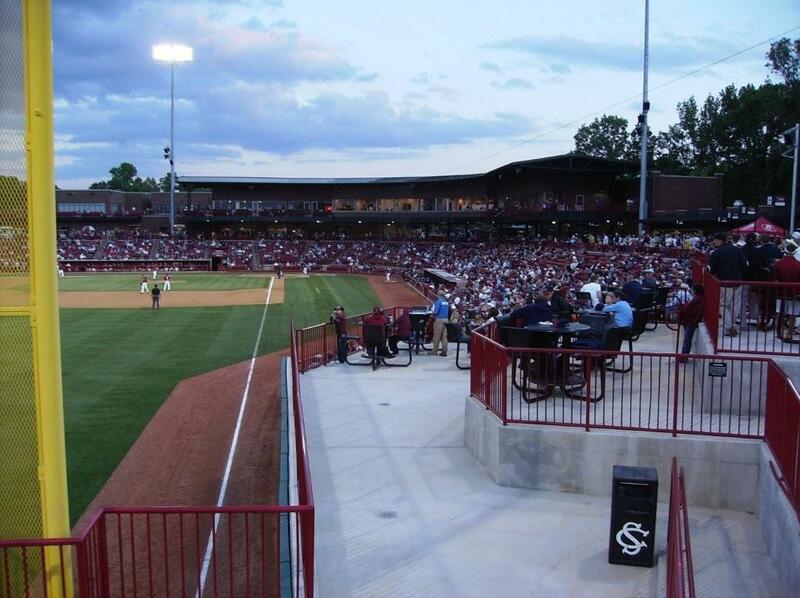 The Bulldog baseball team enjoyed its first visit to the brand-new Carolina Stadium, winning 5-3 in 11 occasionally dramatic innings, and cementing a season sweep of the Gamecocks. 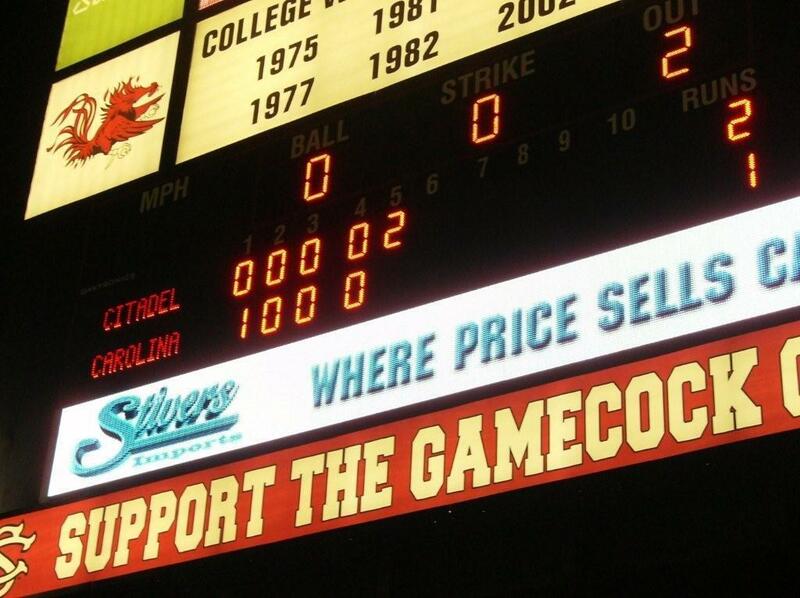 Admittedly, it’s only two games, but this is the first time The Citadel has beaten South Carolina on the diamond twice in one season since 1961, although it should be pointed out that the two schools didn’t meet twice annually during most of the 1960s, and for a few years in the 1970s. 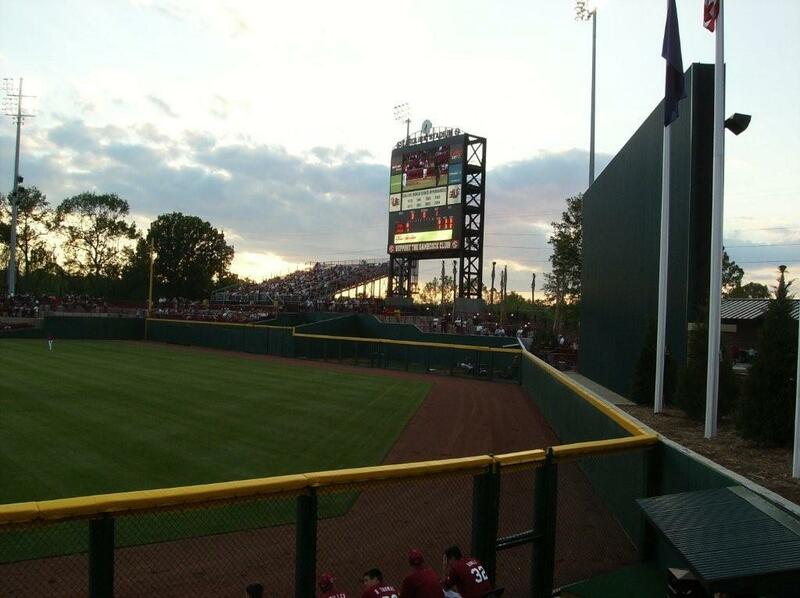 There was a sign noting that, in an effort to be eco-friendly, one half of the scoreboard was lit using a hydrogen fuel cell. Why only half, I have no idea. 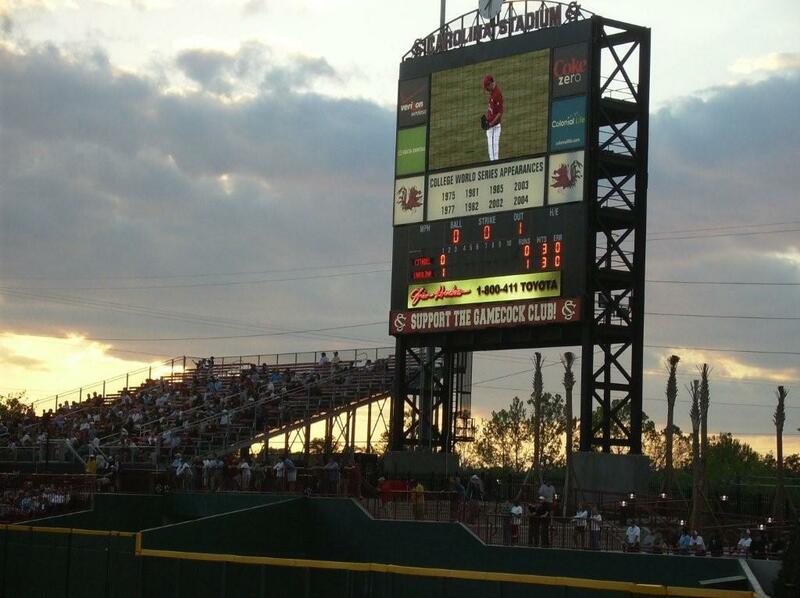 Speaking of the board, I noticed that the “Carolina Stadium” lettering was not lit. I assume that either it wasn’t working, or more likely that the folks at USC are still looking to sell naming rights to the stadium, and didn’t want to pay for custom-designed lighting that will only be temporarily used. 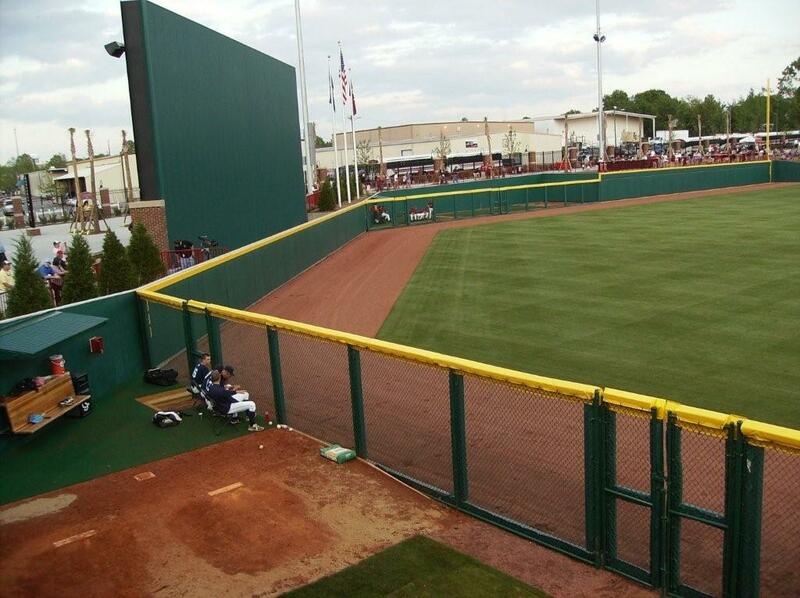 There is a grass area down the first base line near the right field wall called the “Bi-Lo Berm”. I have to wonder how long Bi-Lo will continue to sponsor the berm, given that the company filed for Chapter 11 bankruptcy last month. The field itself looked fantastic, which was very impressive, particularly given the weather over the past few days. 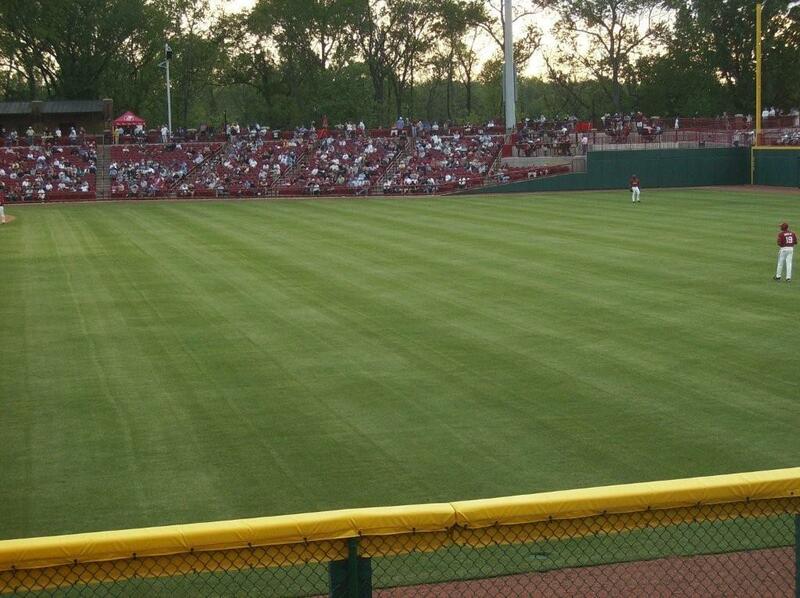 I give the groundskeeper an A. The parking situation is abysmal. I’m just waiting for the first pedestrian fatality (it will probably happen after a game, after darkness). 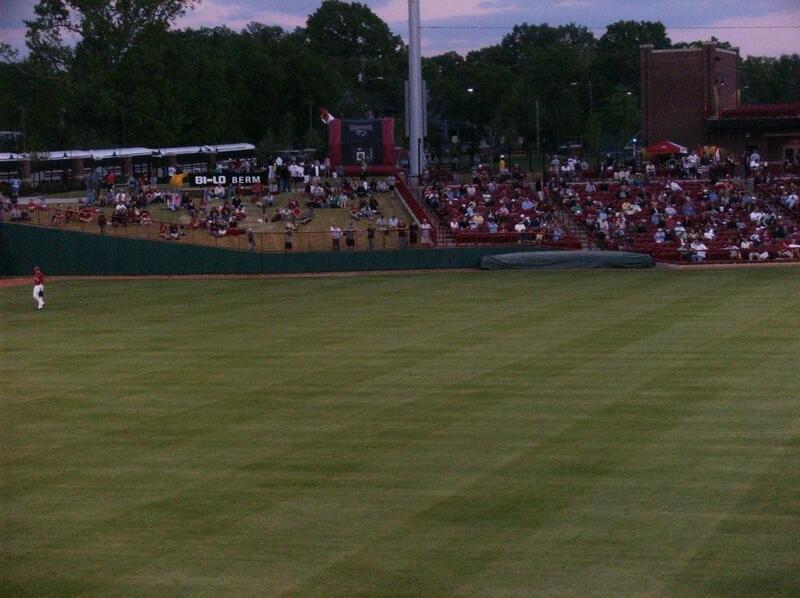 If anything, it’s worse than it was at Sarge Frye Field, which is really saying something. 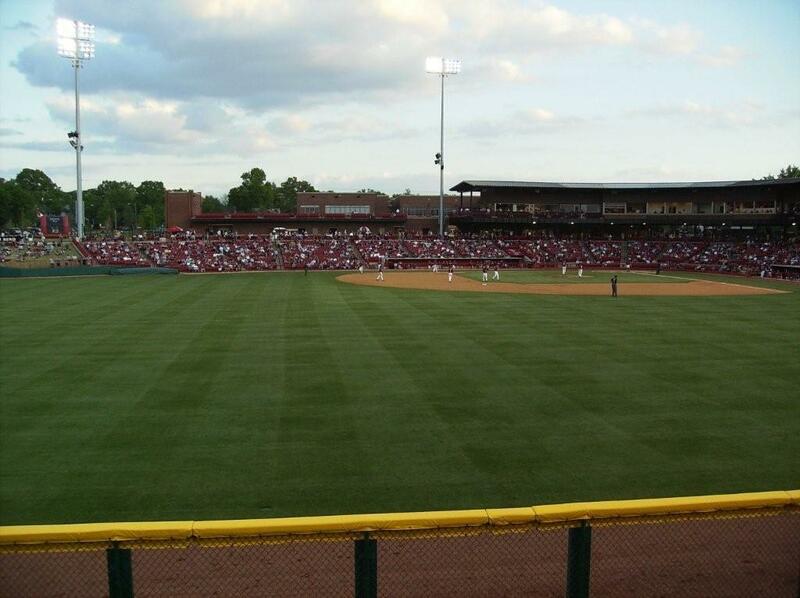 For someone like me, who would be inclined to go to USC games every now and then just to watch good baseball, it’s a reason not to go. The stadium holds 9,000. 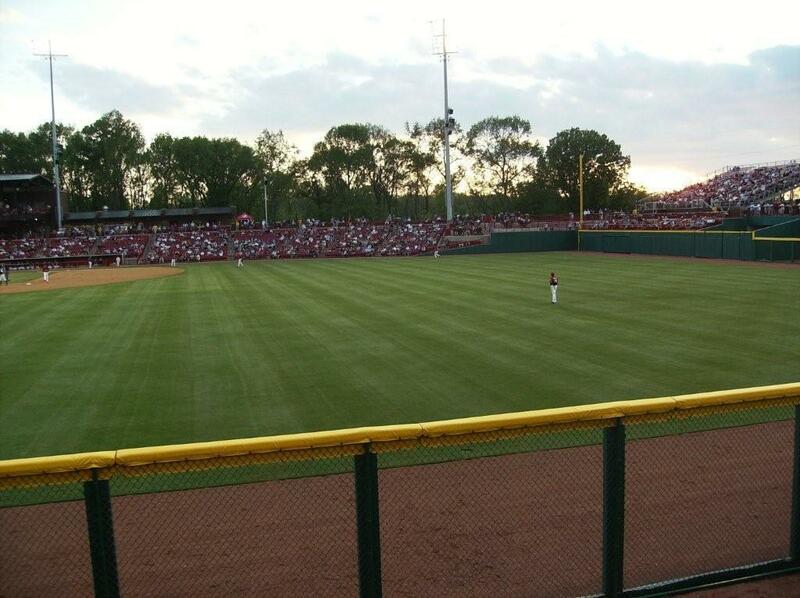 The announced crowd last night was 6,923, which is a nice crowd for a weekday game, although to be honest I didn’t think the park was at 75% capacity. I thought it was more like 60%-65%. The Citadel brought a fair amount of people, which wasn’t that big a surprise. Having a true freshman throw 134 pitches in a game is normally asking a lot, but I can’t really fault Fred Jordan in this case, given the actual performance by T.J. Clarkson. Clarkson didn’t exactly run out of gas, either, as he retired the last nine batters he faced. I wondered if he had a little trouble getting loose in the early going, but he ended the game on a roll. 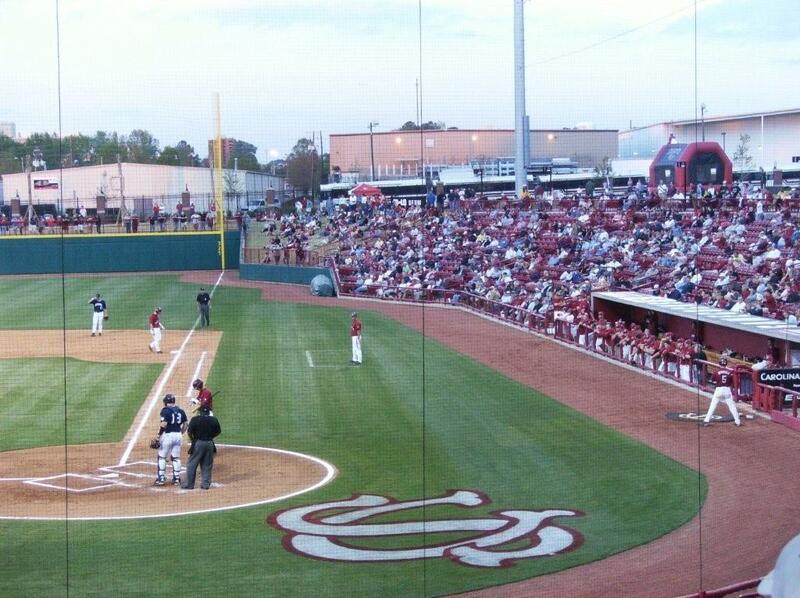 Drew Mahaffey pitched in both games this season against South Carolina. In those two games, he faced 12 batters, retiring all 12, with 8 strikeouts (6 swinging), a foul out, a tapper back to the pitcher, and two routine fly outs. In the first game, he entered the contest with runners on second and third and no outs. Neither scored. 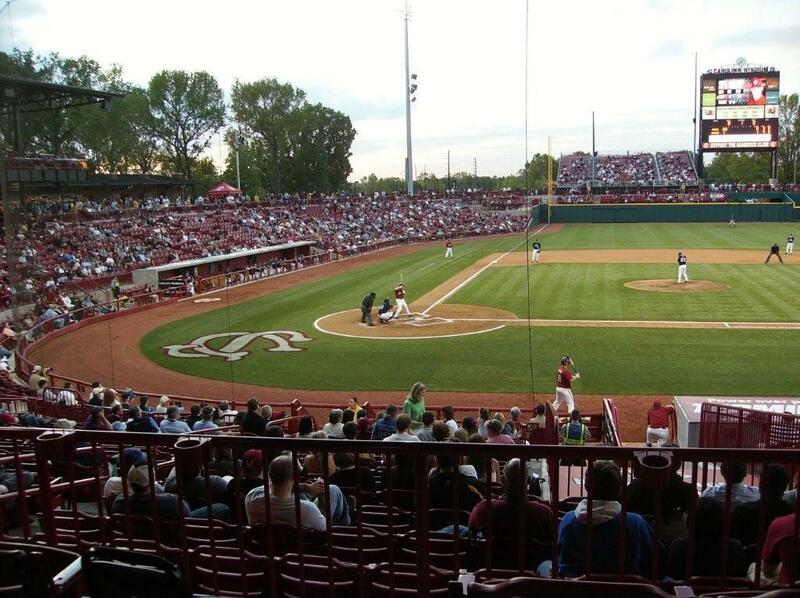 In two games this season against the Gamecocks, Bryan Altman had an OBP of .818, with seven hits (including a homer) , two walks, two runs batted in, and four runs scored. This is a pretty good USC team, but it’s not as good as some more recent editions. I think part of this is due to its lineup not having a true scares-you-every-time-he’s-at-bat kind of player. Past Gamecock teams have usually had a couple of those guys. The lineup, from 1-6, is excellent. Those six guys can all hit, and with some pop. The two freshmen have both acquitted themselves very well. I worry a little about two lefties at the 4-5 spots, where a late-game LOOGY could come into play, but that’s a minor quibble. William Ladd is currently batting .351 (824 OPS), and looks to have locked down the seventh spot in the lineup (nice outfield assist in last night’s game, too). That leaves the designated hitter (for games Richard Jones catches) and shortstop as question marks in the batting order. The DH spot will likely be something of a revolving door, based on matchups, which is fine (although Sid Fallaw has received the majority of the opportunities so far). Shortstop is another matter. The Bulldogs have been erratic defensively, which makes it all the more important to have an everyday shortstop. That would have been Kyle Jordan, of course, but you just can’t have a player with a 367 OPS as a regular. His terrible season-long slump has been a major problem. 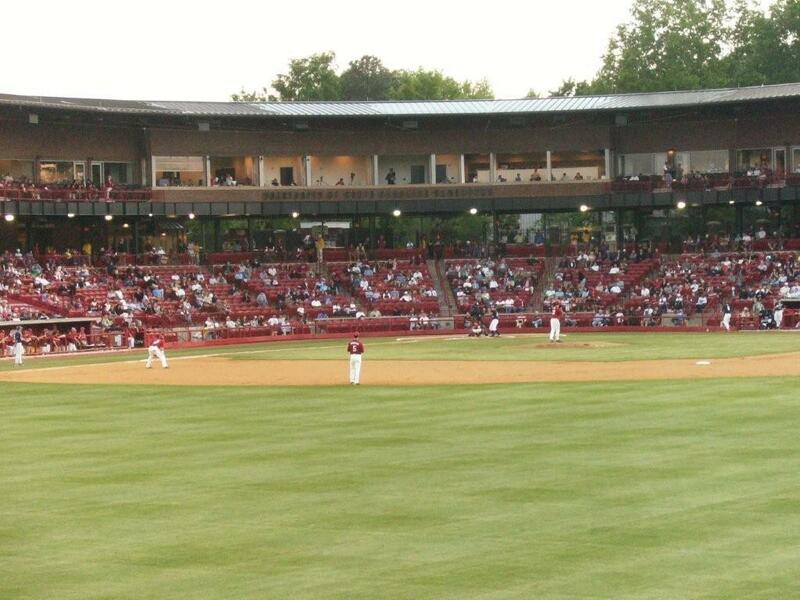 I’m not sold on Altman as a regular shortstop. Johnny Dangerfield hasn’t been bad, but his bat isn’t quite big enough to make up for the defensive deficiencies in the middle infield when Altman moves over. 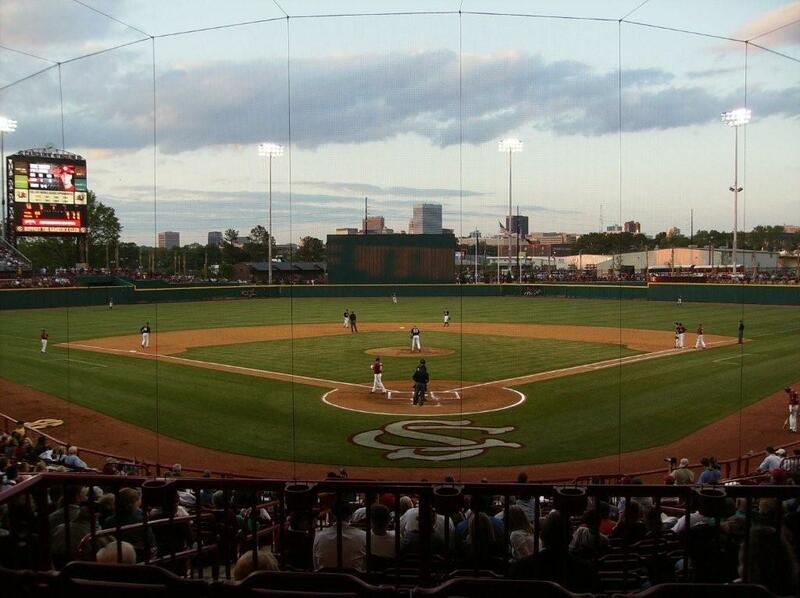 The pitching has been mediocre, even though The Citadel does lead the Southern Conference in ERA, thanks to A) its home park, and B) the incredible lack of quality pitching in the league this year (SoCon ERA, as a conference: 6.35). Mahaffey has been outstanding in the closer role. The starting pitching hasn’t been that good, but it generally hasn’t been terrible, either. The midweek starters haven’t been bad at all. What the Bulldogs don’t have is an ace. The middle relief/setup men have been poor. The Citadel, right now, strikes me as a team you wouldn’t want to face in the Southern Conference tournament, but a team probably not consistent enough to win the entire tournament. However, I can see that changing for the better. If Raymond Copenhaver (and/or someone else) can shore things up in the 7th-8th innings, and get the game to Mahaffey, the Bulldogs have plenty of starting pitchers capable of a solid 6-inning effort. In post-season play, having four (or five) of those kinds of pitchers will work to The Citadel’s advantage; that’s the type of depth you need to win a conference tourney. First, though, The Citadel has to make sure it qualifies for the SoCon tournament, which means it has to finish as one of the top eight teams in the league. The Bulldogs are well on their way to making it, but there are still 15 conference games left, starting Friday at UNC-Greensboro. UNCG is currently 2-11 in the league, in last place, and will be desperate to win the series and climb out of the cellar. 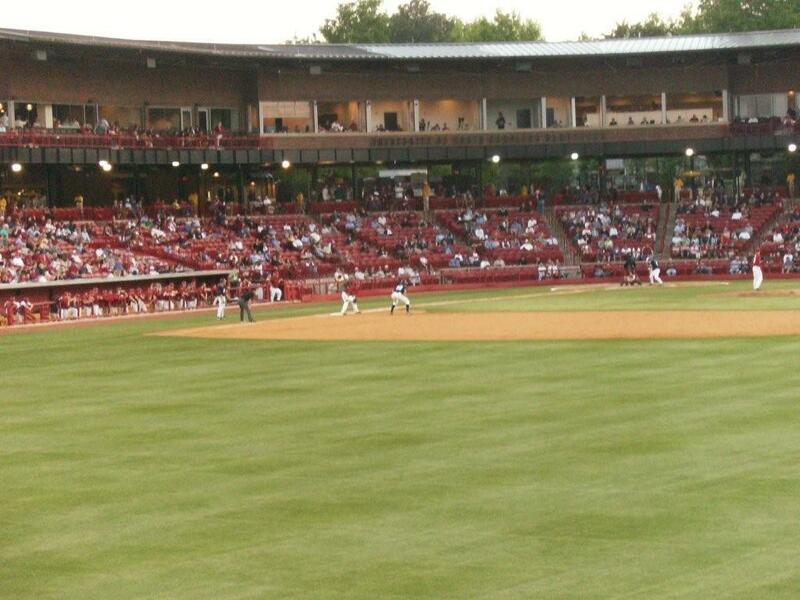 It would be ironic if the Spartans ultimately do not qualify for the conference tournament, since UNCG coach Mike Gaski campaigned for many years to move the league tourney out of Charleston, claiming it was an unfair advantage to the two Charleston schools. The conference brass finally buckled under his criticism (among that of others), and moved the tournament for this season to Greenville. Now there is a decent chance the Spartans won’t even make the field.